Help to Lose Weight. Support to increases the metabolism and fat oxidation. The polyphenol found in green tea works to intensify levels of fat oxidation and the rate at which your body turns food into calories. "Boost metabolism and help burn fat " by the University of Maryland Medical System. Reduce bad Cholesterol. Help to reduces bad cholesterol in the blood and improves the ratio of good cholesterol to bad cholesterol. Prevent obesity. Slow down the actions of digestive enzymes, it lead that body isn’t gaining weight, also speeding up your metabolism and suppressing your appetite. Lower risk of Cancer. Powerful antioxidants EGCG (epigallocatechin gallate) in green tea may prevent and reduce the risk of cancer. 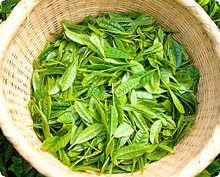 Several population-based clinical studies have shown that green tea may help protect against cancer. For example, cancer rates tend to be low in countries such as Japan where people regularly consume green tea. For Smoker, Green tea may slow smokers' lung damage. 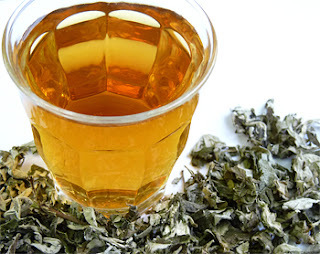 Green tea contains antioxidants called polyphenols which removes free radicals from body. Free radicals are known to damage body cells. Free radicals are formed naturally in body or can be induced due to other environmental toxins like UV rays, cigarette smoke, air pollution, etc. Antioxidants in green tea help neutralize these radicals and results in various health benefits. Prevent Diabetes. Apparently helps regulate glucose levels slowing the rise of blood sugar after eating. This can prevent high insulin spikes and resulting fat storage. Prevent Heart Disease. 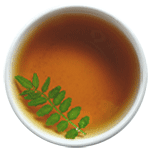 May improves the health of the delicate cells lining the blood vessels and helping keep them stay relaxed and better able to withstand changes in blood pressure, it help lower risk of heart attack. Reduce the risk of high blood pressure. Help to relaxes the blood vessels, alleviating high blood pressure symptoms. Boost energy and enhances physical activity. Popular for athlete, it improves stamina endurance. 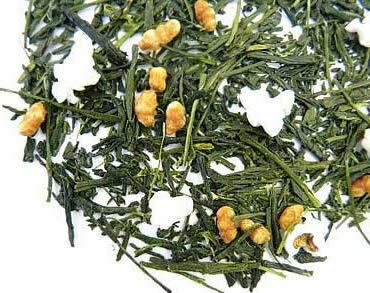 Green tea with honey is used as sports drink. Prevent food poisoned. Traditionally we drink green tea when we eat raw fish, such like when you go to sushi place, they usually serve green tea for you. Treat multiple sclerosis. Polyphenol antioxidants in green tea may improve multiple sclerosis symptoms by inhibiting certain enzymes that promote the disease. Boosts the immune system. Help fight viral and bacterial (cold & flu) , also treat impaired immune function. Gargling with green tea is very effective in preventing flue. Detox (Detoxification.) 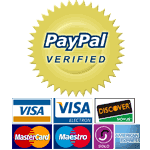 EGCG detoxify the body and eliminate the damage done by the free radicals, also Chlorophyll is a powerful detox aid in getting rid of the poisons in your body. Recommend for people who live in air polluted area, such like Los Angeles ! Slow down the aging process. Protect DNA from free radical damage which associated with the aging process. It helps to stay younger looking and live longer with good health condition. Alzheimer’s and Parkinson’s. Green tea may protect brain cells from dying and restored damaged brain cells. Prevent allergy. Antioxidant in green tea may prevent Allergic Reaction. Prevents cavities, tooth decay and strengthen tooth enamel. The antioxidant Catechin can destroy bacteria and viruses that cause throat infections, dental caries and other dental conditions, also help prevent tooth decay. In Japan, green tea gum is popular ! Relive depression, stress, headache and migraine. Caffeine in green tea works to relief headache and maintain a good mental condition. Osteoporosis. Catechin may improve bone health. Clean colon out and calm digestion. Helps flush your system. Support to treat rheumatoid arthritis and cardiovascular diseases. 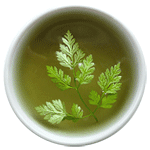 ※Some of these benefits are still being debated, so please do your own research if you want to use green tea for medicinal purposes. 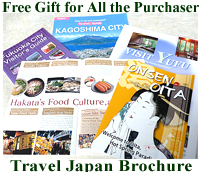 Japanese Green tea supports to promote Healthy & Beauty Skin, it definably helps you Looks Younger. Protect the Skin and slow down the aging process of skin appearance. 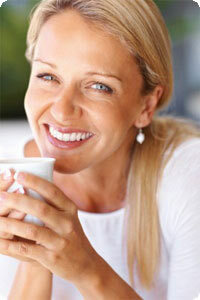 Fight free radicals promoting younger-looking skin. Prevent to increase melanin by sunburn - UV. 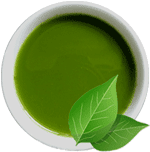 Green tea can apparently help with wrinkles and the signs of aging, because of vitamin c, antioxidant and anti-inflammatory activities in it, also reduce sun damage by drinking and apply on skin as toner before going out side. Great toner with UV protection effects. 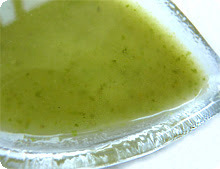 Ingredients: Cup of green tea which is cooled down, one tea spoon of glycerin. How to make: Just put glycerin into green tea. That's it! You can keep it in fridge. Remember it is all natural, so you can not keep longer as usual toner with preservative. 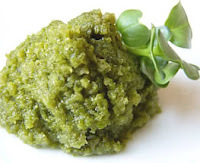 In Japan, home made green tea toner is very popular! Face mask for diminish brown spot. 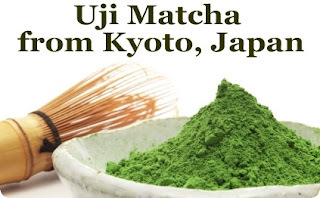 Ingredients: some green tea which is cooled down, 3 - 4 tablespoons flour, 3 - 4 tablespoons green tea powder or matcha. How to make: Mix flour with green tea powder or matcha, then pour green tea and stir. Apply the mask to your face and rinse after 5 minutes, apply some Moisturizer when you are done. Use leftover green tea and fabric, you just wrap left over green tea with leftover fabric, and tied with rubber band, then put into bath tab. You can also enjoy aroma. How much green tea should you drink daily to get health benefits? It is usually recommended to drink 7-8 cups a day in order to receive its full health benefits. If you focus on prevent cancer, you should drink 10 cups daily, according to Dr.Fujiki in Saitama cancer research center. ※This site is only Japanese. Please use Google translation function to read. 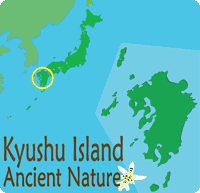 "How Kyushu Green tea with Ancient Japanese Kampo Herb Blends make more efficient effects for health."